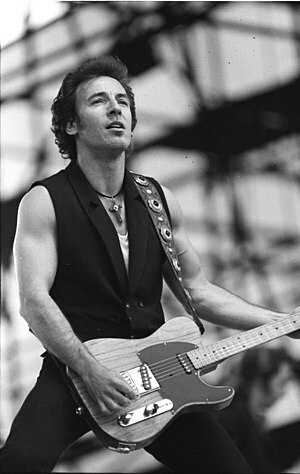 Springsteen’s lyrics are fresh which inspire the anticipation for a better life. This song was remade on his Wrecking Ball Album. The words still inspire me today. I’m reminded of a place where we can forget our troubles and we find our rest. The message of this song is interpreted by the listener. 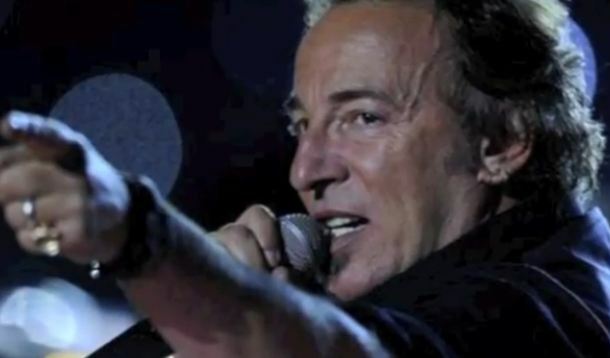 Springsteen had one thing in mind, yet the listener relates to the words based on where he is in life. Like a preacher in a pulpit, Springsteen’s music carries a stirring message. He liberates the heart of a true pioneer. He stands on the energy of the soulful verses he echoes into every song. With such raw emotion, listeners are drawn into the song’s story. For the “Land of Hopes and Dreams” this train carries the wreckage of past mistakes with the anticipated faith that all will be restored. For what is hope? It’s waking up each morning with a renewed sense of purpose that today is the day; I’m going to change the world. When you walk in the desert, you are not alone; when you wish upon a star, your dreams come true; and when you believe, all things are possible. That is living in the land of hope and dreams. Music is one of the things that truly inspire me. Follow me as I dive into more inspiring lyrics in the weeks ahead. I like reading faith-dream.com and I conceive this website got some truly useful stuff on it!